KNOWCO is the matching platform for academics & businesses. Next to the platform, we offer a Magazine and Podcast on innovation and collaboration. 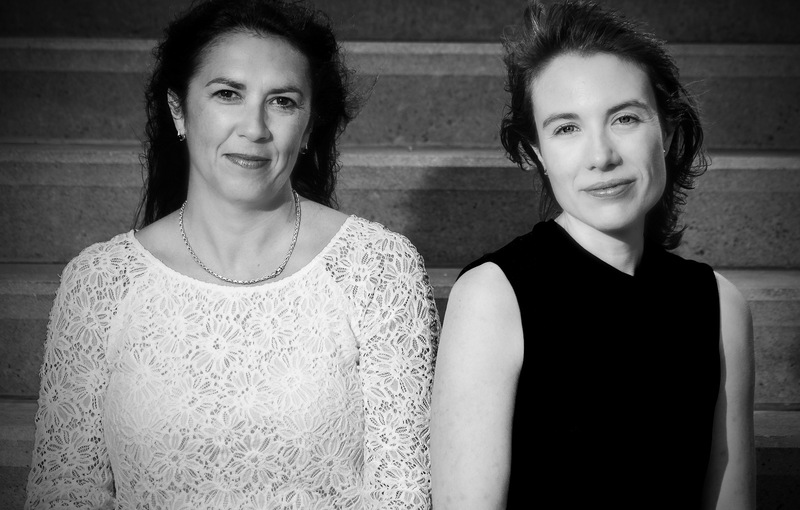 We are Jara Pascual and Ingrid van Gilst and we founded KNOWCO in November 2017. For the past 15 years, we have been working with academics and business executives. The potential of academic thought leadership is amazing and truly inspiring, but the process of finding the right people and arranging an agreement for cross-sector collaboration is consistently, painstakingly slow. It’s frustrating to see so much potential, ambition, and goodwill end up stranded in an administrative paperwork limbo. KNOWCO believes academic potential should be open and accessible for use and implementation in day-to-day business affairs and decision-making. We believe society will prosper if businesses have better access to the insights and ideas of bright academic minds. KNOWCO, our online matchmaking platform, connects business leaders with academics who can specifically address their business challenges. We provide a seamless service for the entire project timeline: a fast search and booking process as well as a smart activity and innovation dashboard to track project progress and completion all in one place. We invite you to read our personal story, our manifesto, and our mission & vision and to meet our team. Join our growing network of scholars and professional leaders and help us make it happen. Together we can create a new standard for cross-sector collaboration. Interested? Contact us and drop us an email. If you have any experience or insights to share, please do and participate in our ongoing research to disrupt the old, slow partnership process between academics and businesses.